This is the director's cut version of the film on Blu-Ray! 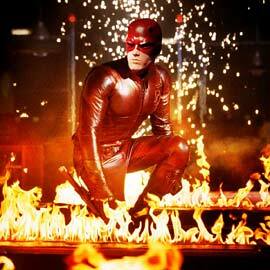 Daredevil (2003): This movie is okay, but not one of my favorite superhero films. I was really excited to see this movie at first because I always liked the character. He had that cocky, never-say-die attitude that I always admired in superheroes. 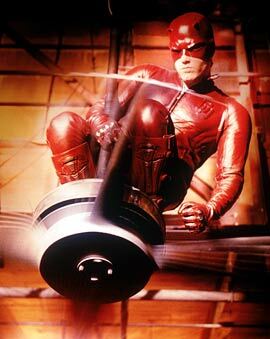 In this movie, Daredevil wasn't like that. He basically just felt sorry for himself all the time, which made him come off a bit wimpy. I didn't like the casting of "Daredevil" with Ben Affleck as Daredevil or Jennifer Garner as Elektra. 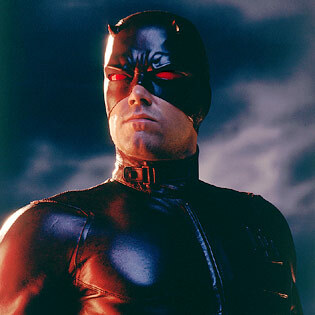 The producers made it into too much of a "Ben Affleck" movie and not enough of a "Daredevil" movie. Typically, Ben Affleck makes serious love drama movies, which is what this was save for a handful of thrilling action scenes. Jennifer Garner looks NOTHING like Elektra from the comics, merchandising, or anything else. Besides the fact that she's too slight as compared to the character drawings, she doesn't look Greek, which is what the character is supposed to be. 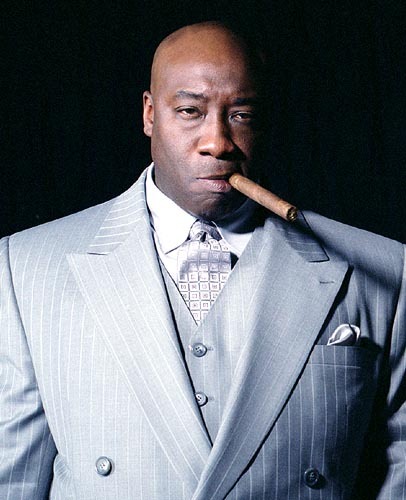 Colin Farrell as Bullseye and Michael Clarke Duncan as Kingpin were AWESOME! Duncan's a great, likeable actor...even when he's playing bad guys. 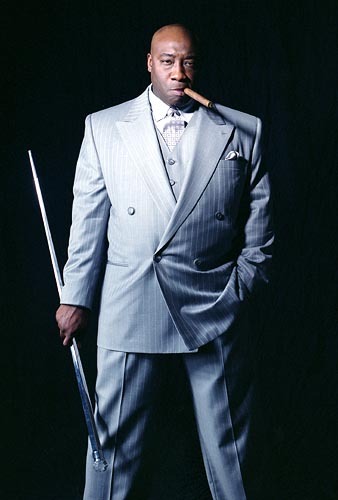 I had my doubts at first, though, whether he was right for "Kingpin." He didn't really look the part, but man did he play a ruthless bad guy! He was superb! 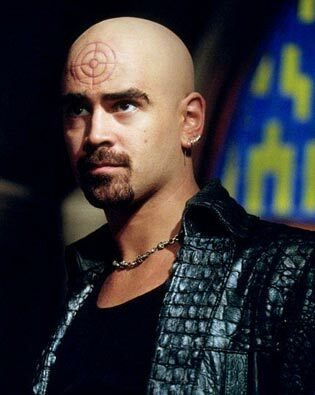 Colin Farrell plays the crazy Irishman persona to the hilt as assassin Bullseye who can practically make a throwing weapon out of just about anything! I was a little disappointed that Bullseye didn't wear much of a costume. The character looks cool in the comics. He just looks like an ordinary punk here. Still, Farrell did wonderful work that shouldn't be overlooked by film buffs. This movie is worth seeing for the action scenes and the bad guys!